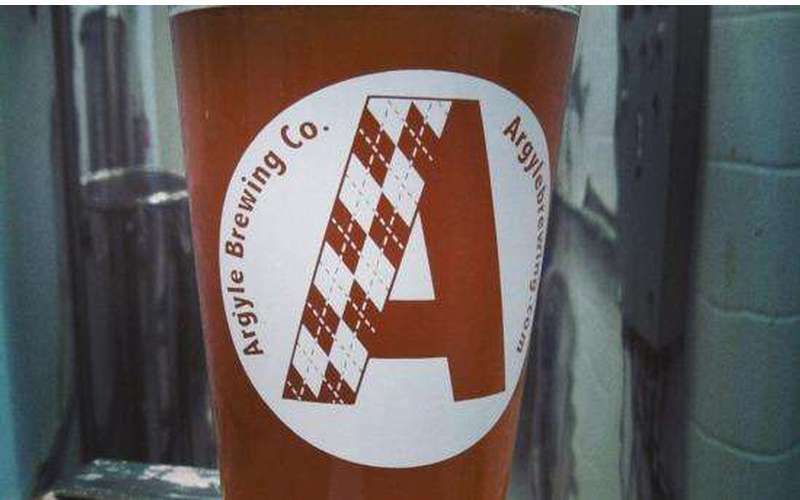 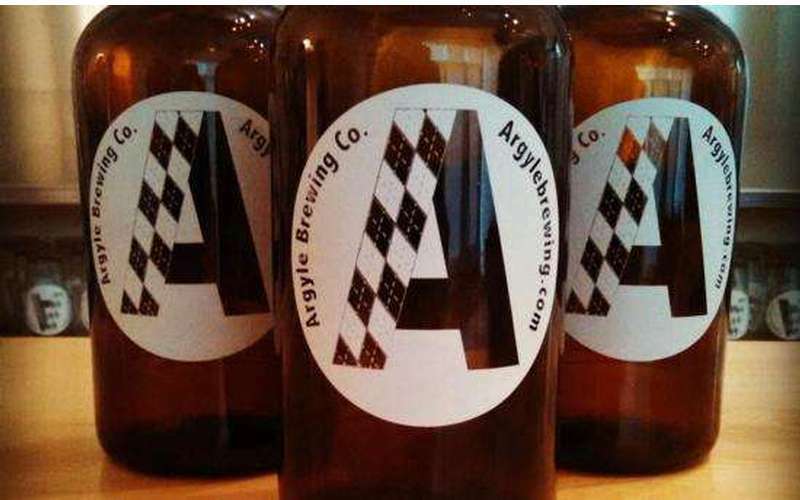 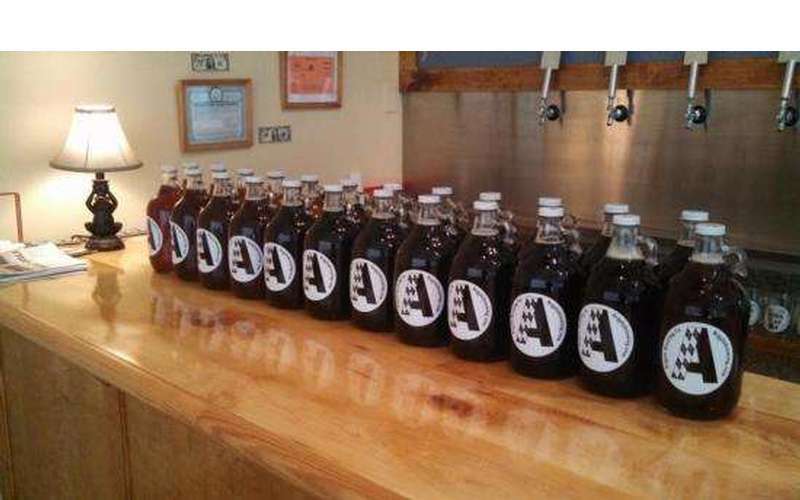 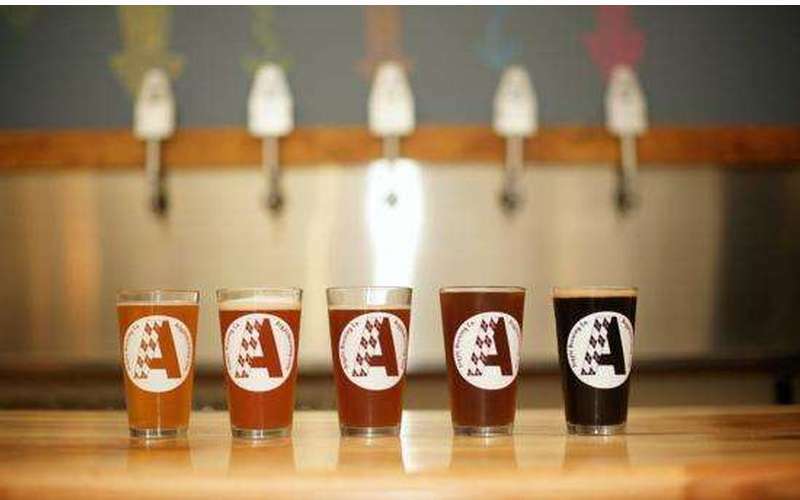 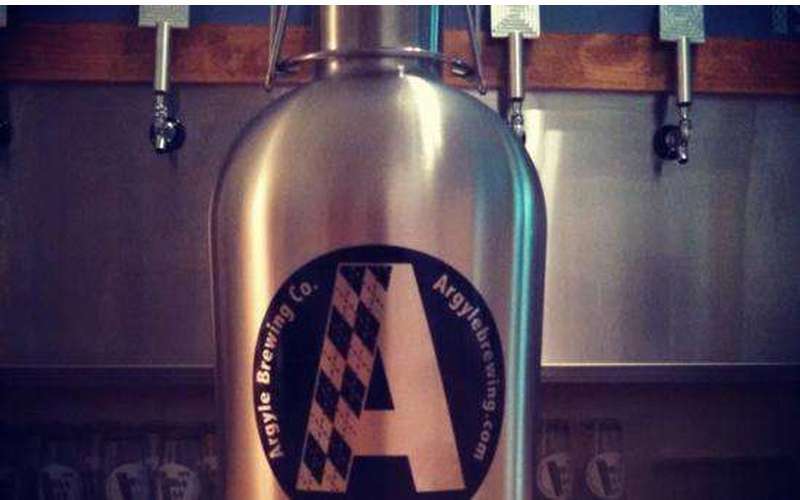 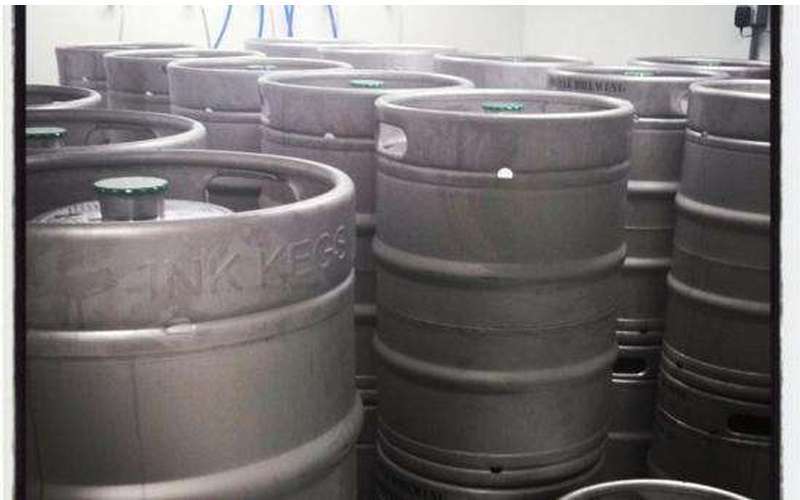 Argyle Brewing Company is a small brewery operating under a New York Farm Brewery license, meaning a certain amount of our ingredients come from right here in New York State! 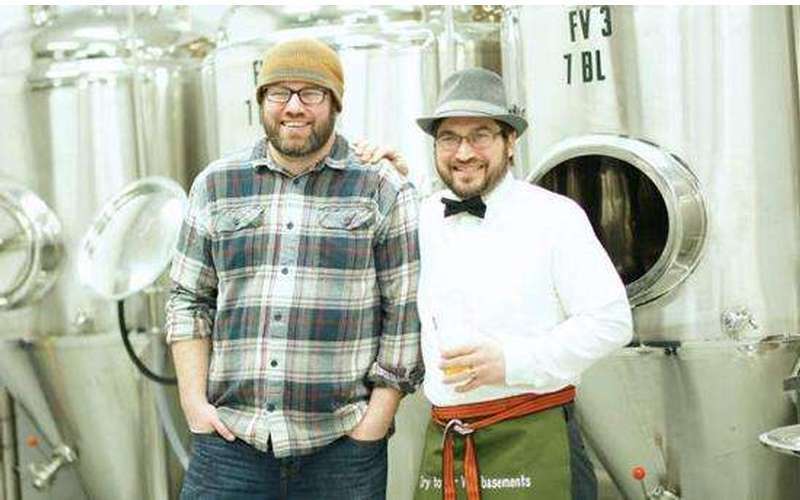 With a combined 30 years of brewing experience between them, founders Matt Stewart and Chris Castrio are passionate about beer and dedicated to supporting our local farmers. 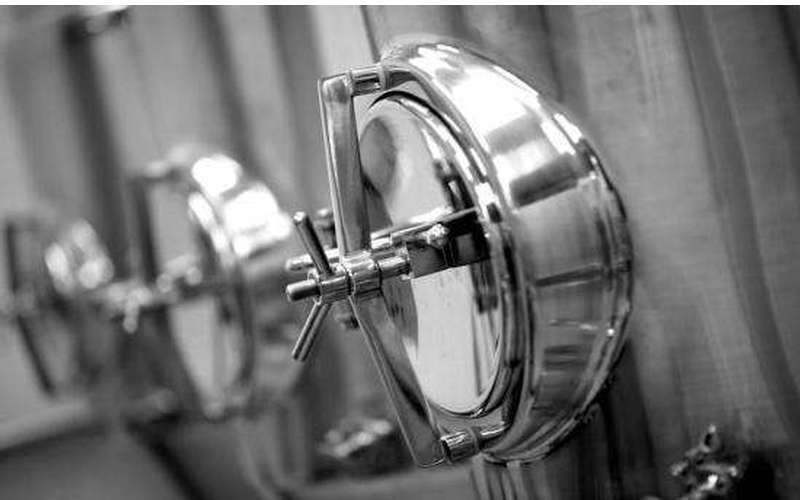 Local hops and malts will combine with water and the finest yeasts to create several regular offerings and a variety of seasonal brews. 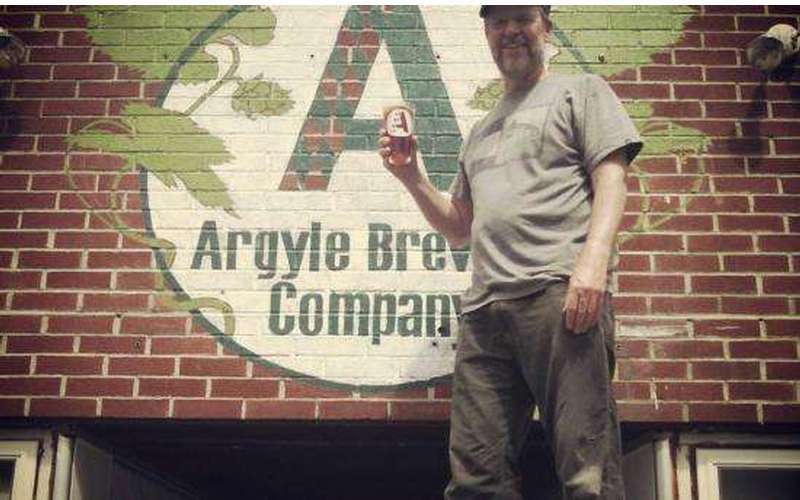 Matt and Chris both hail from the farming community of Argyle, New York, but since Argyle is a dry town, our brewery is located in the fine Village of Greenwich.